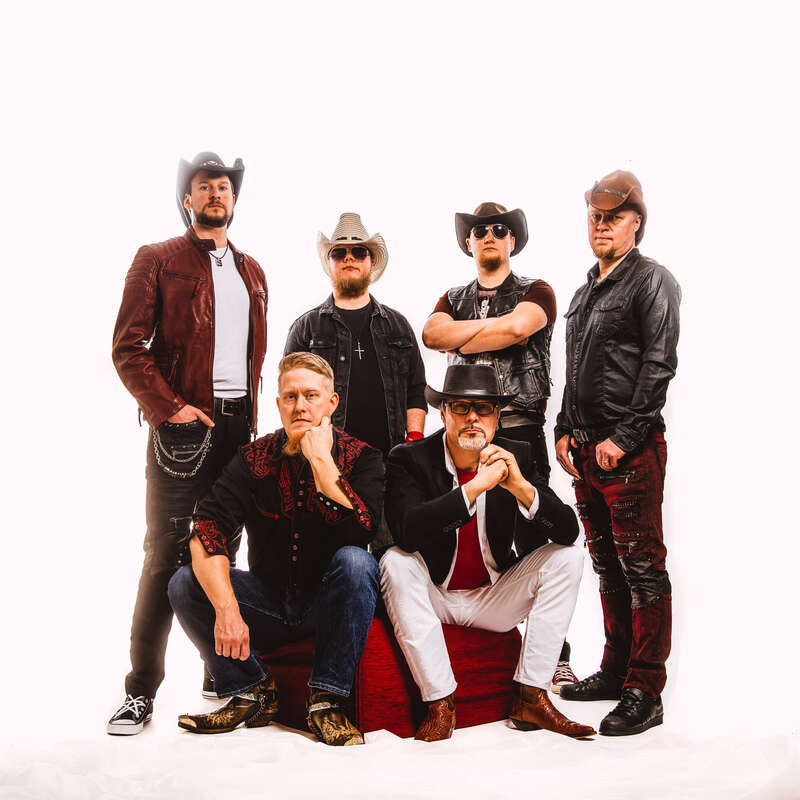 The Dark Ride Brothers have been garnering hundreds of thousands of plays on streaming services such as Spotify, and new songs are already waiting for their release. In April 2019, their eagerly anticipated debut album "Join The Ride" will be released, and in summer of 2019, the band will go on their second tour to Germany (Dark Ride Brothers – Reloaded Tour). 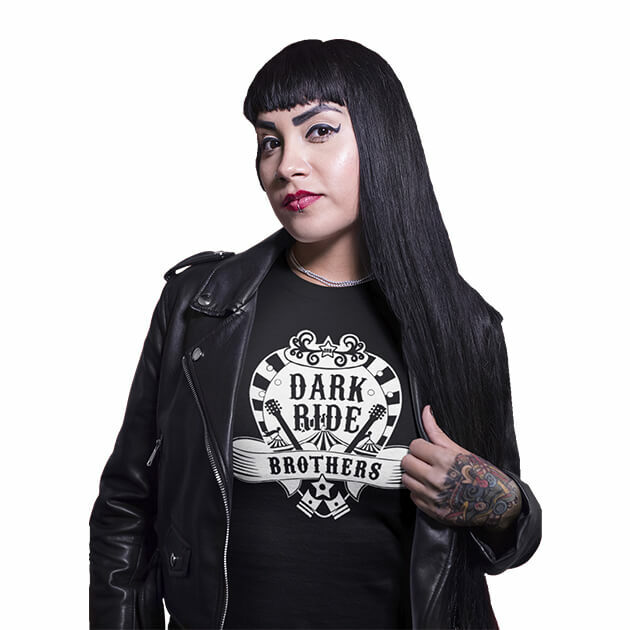 All photos and the logo are property of Dark Ride Entertainment Oy and may be used for press and promotional purposes relating to Dark Ride Brothers appearances and articles. They may not be used for other purposes without permission.